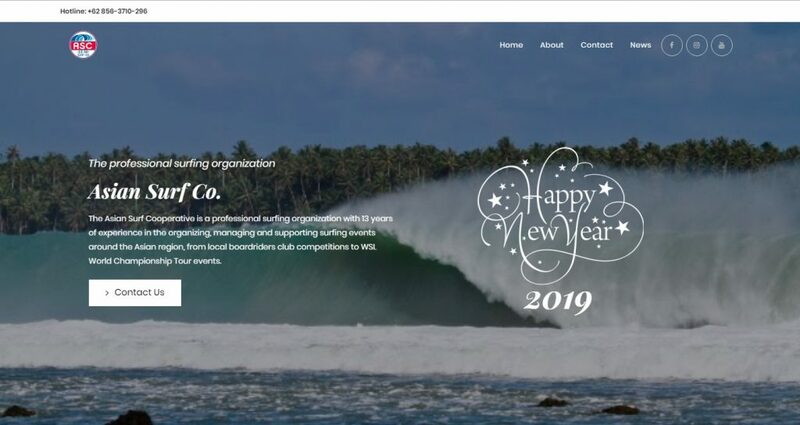 The Asian Surf Cooperative is a professional surfing organization with 13 years of experience in organizing, managing and supporting surfing events around the Asian region, from local boardriders club competitions to WSL World Championship Tour events. Amplitude is a skate and bike park located in Kerobokan, Bali in Indonesia. Since March 2016 you can cruise around in an enormous pump track and bowl with your bike, skateboard or kickboard. 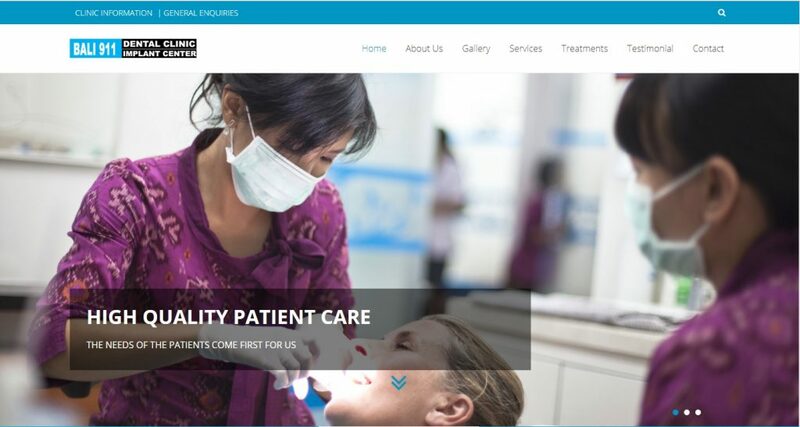 With over 30 years of exceptional service, we have the experience to deliver the best in specialised and complete oral rehabilitation, including crowns, bridge work, implants and more. Carve adalah perusahaan yang berkantor pusat di Australia dan dimiliki oleh pengusaha Australia. 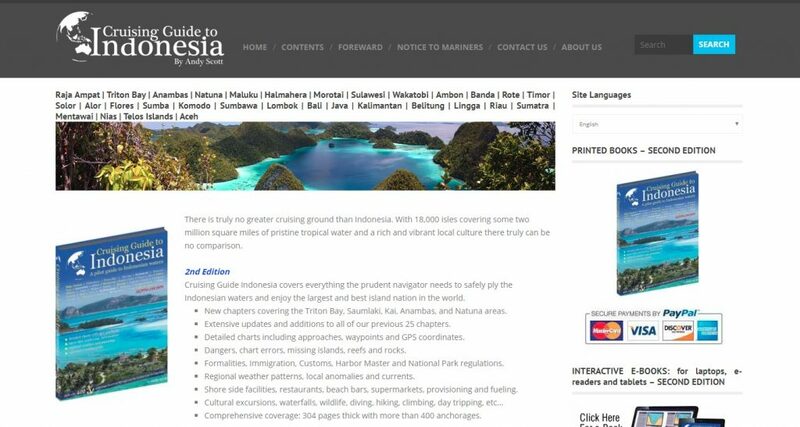 Cruising Guide Indonesia covers everything the prudent navigator needs to safely ply the Indonesian waters and enjoy the largest and best island nation in the world. 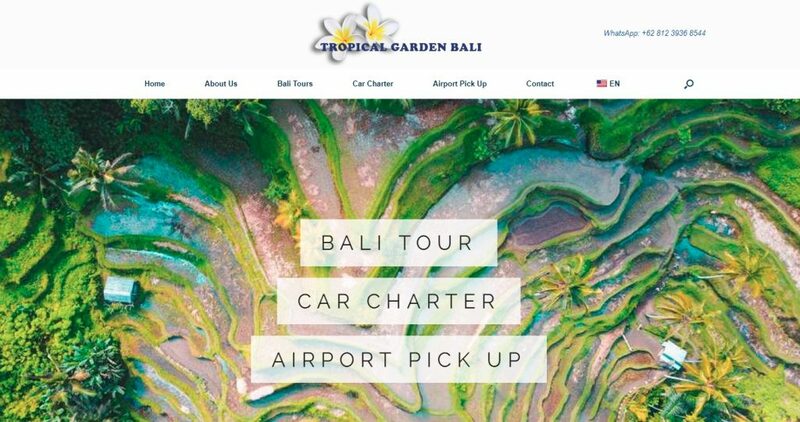 Tropical Bali Garden is an Tour experience to see the Bali islands with your own itinerary during your holiday by choosing your own tourist destination to visit.